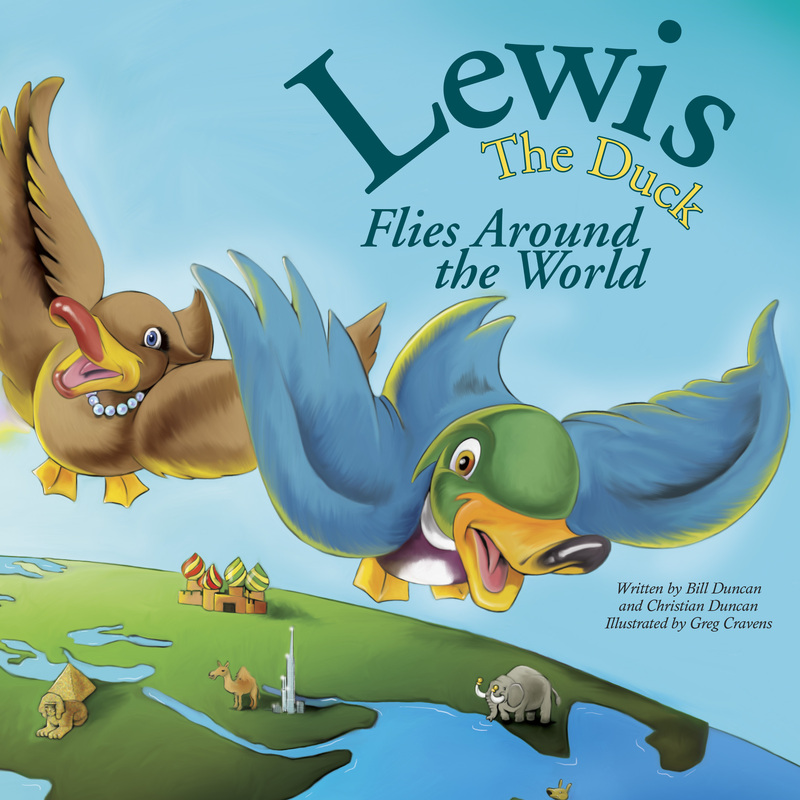 Come fly away with Lewis the Duck as he travels the world! 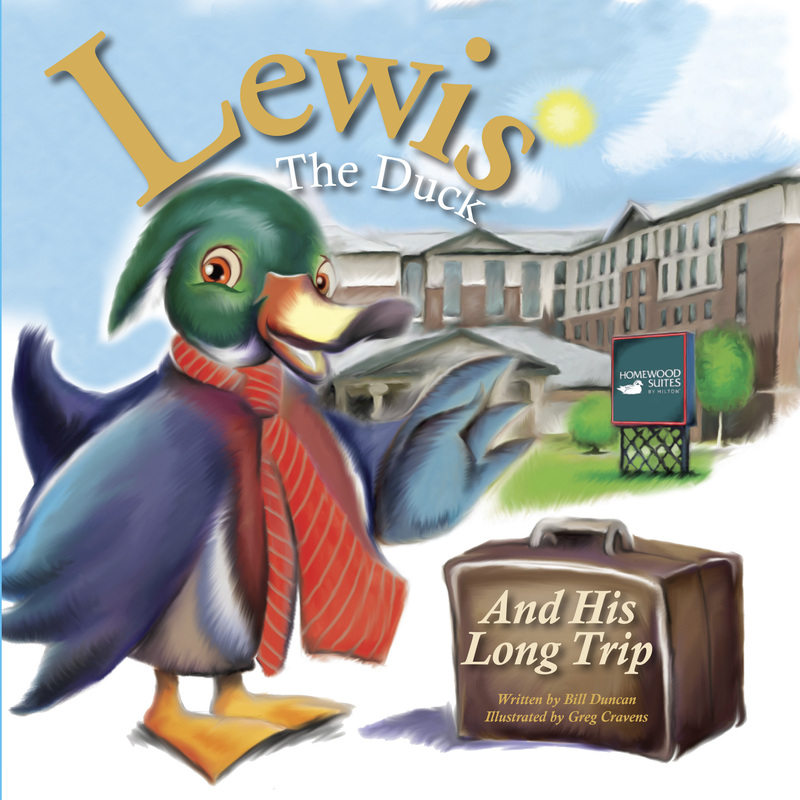 Partnering with Homewood Suites by Hilton, this page of reading activities brings Lewis the Duck books to Literacy Central. With a longtime commitment to children’s literacy, Homewood Suites created the Lewis the Duck books to provide helpful answers and make kids feel more comfortable while someone they love is away. The rubber duck family adds of lot of fun, too. Every book and the literacy resources teach readers important lessons about different cultures and giving back. Families, educators, and kids can explore the activities and games that accompany each book title. Reading ignites imaginations and opens a world of possibilities! 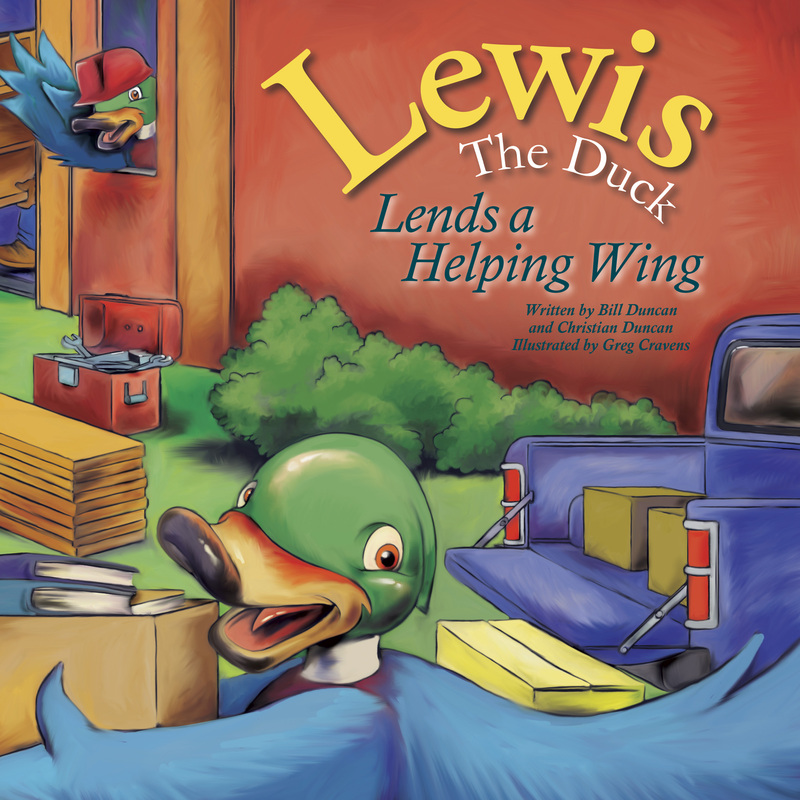 We hope the Lewis the Duck books and resources will inspire the reader in your life. To add the Lewis the Duck books or rubber ducks to your home collection, visit Homewood Suites. 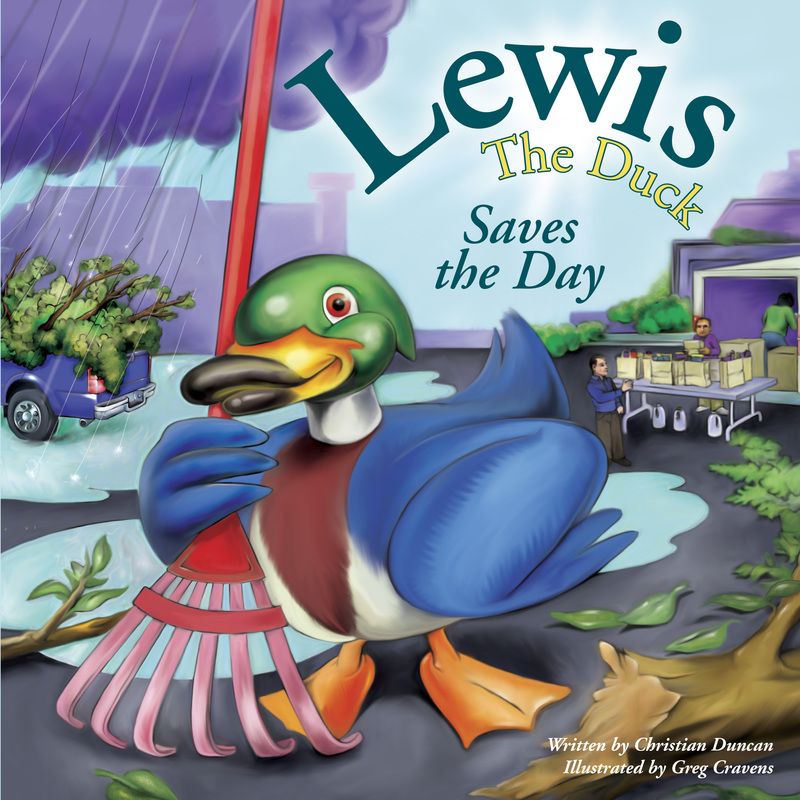 In this story Lewis the Duck leads a community effort to build a school library, clean up a river, and help the homeless. In this story Lewis the Duck's home is damaged by a storm. He and his family need the house repaired and find temporary quarter during the repair and meet other people affected by the story. 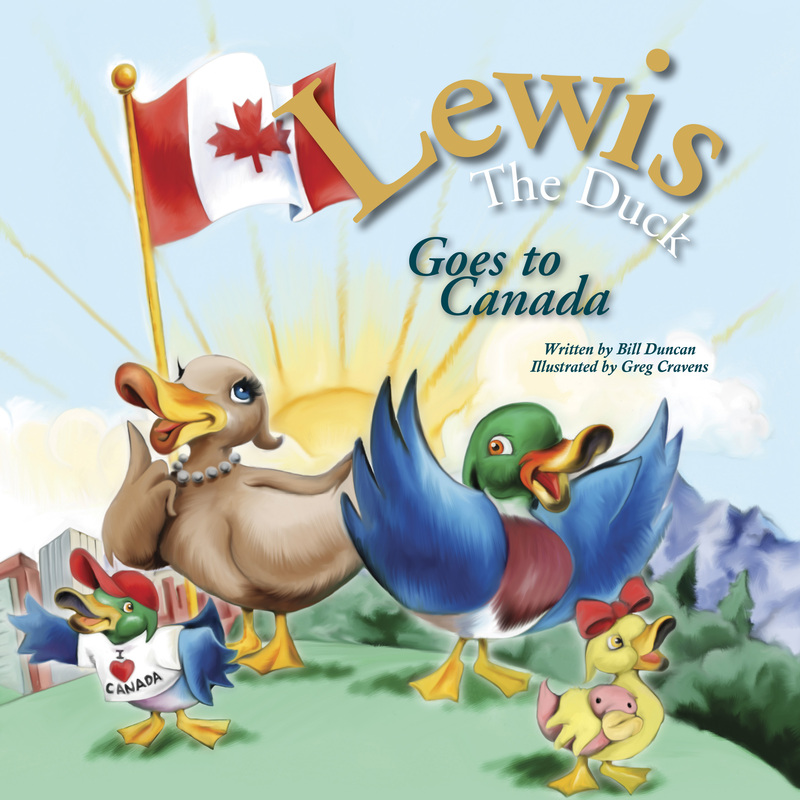 In this story Lewis the Duck and his family go on a vacation to Canada. They visit different cities and learn a lot about Canada. 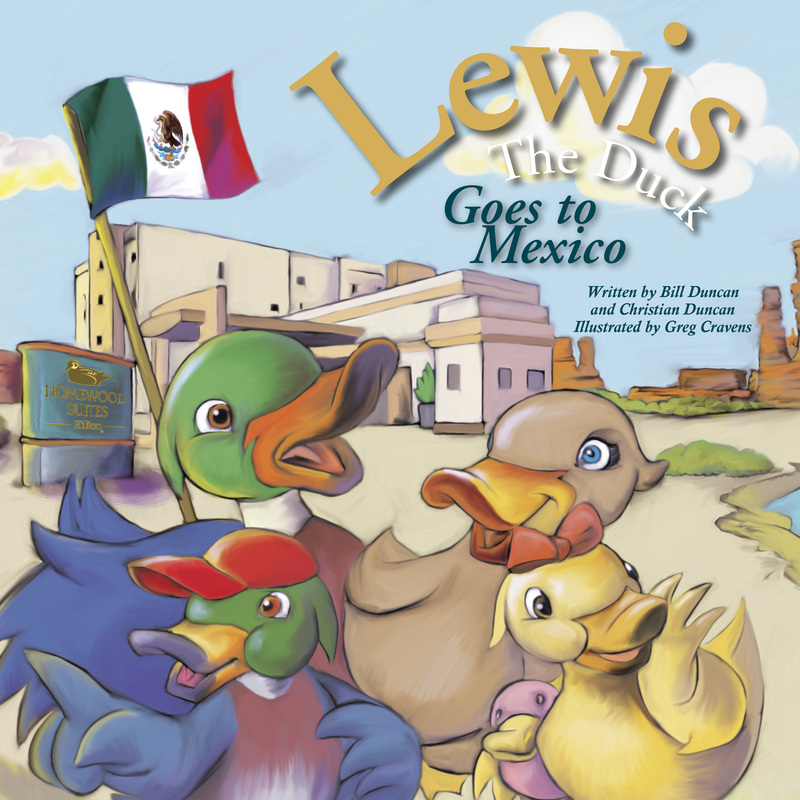 In this story Lewis the Duck and his family go on a vacation to Mexico. They visit different cities and learn a lot about Mexico. In this story, Lewis and Lois go on world-wide tour and visit many famous cities and different countries. 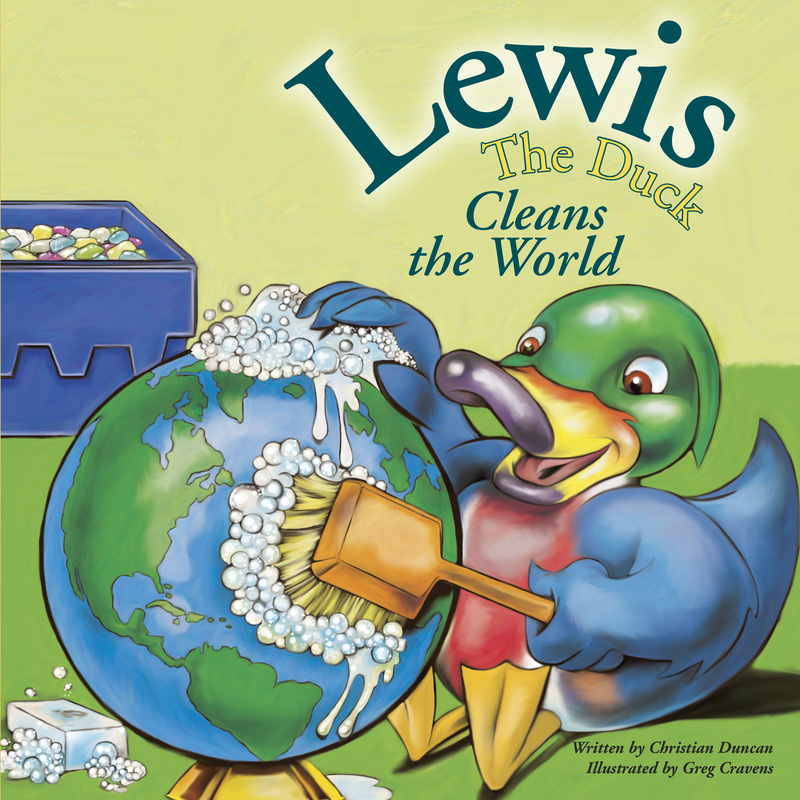 In this story, Lewis the Duck teams up with an organization called Clean the World. 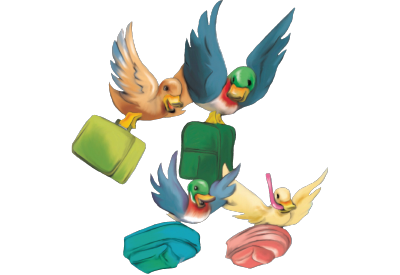 In this story, Lewis the Duck goes on a long journey but keeps in touch with friends and family. Spanish version: In this story, Lewis the Duck goes on a long journey but keeps in touch with friends and family. Spanish version: In this story Lewis the Duck and his family go on a vacation to Mexico. They visit different cities and learn a lot about Mexico.